YPT are proud to bring back our Africa tours for the fourth year! So join us for a truly off the beaten track experience to two of the planet’s least visited destinations – Somaliland and Eritrea. We begin in the former British protectorate and self-declared republic of Somaliland. This de-facto state declared independence from the rest of Somalia in 1991; however, no international organization has recognized its sovereignty. Still recovering from a brutal civil war, today the area is very safe and the local people are extremely welcoming and interested in foreign visitors. 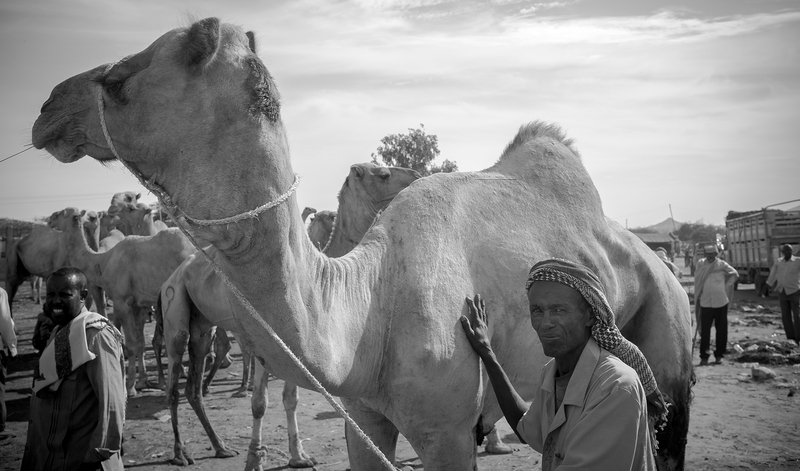 Somaliland is fundamentally different from the other countries in the region — and almost anywhere else on the planet. We’ll take you to smoke shisha with the locals, swim in untouched waters and visit ancient cave art! Next we move onto Eritrea. This fascinating country falls well below most travelers radars which makes it a unique off the beaten track experience. Eritrea boasts pristine coastline and untouched Red Sea islands as well as some of the best-kept colonial architecture in Africa. 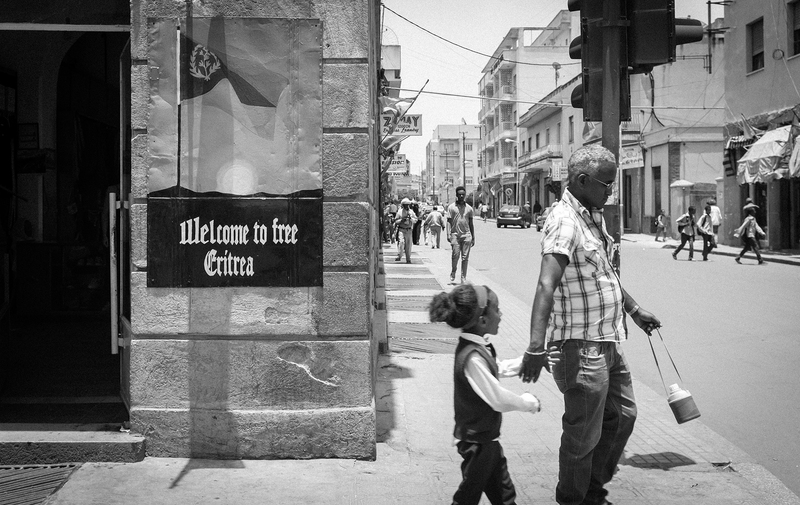 On top of all that we take part in the two-day festival to celebrate Eritrea’s independence! Having been colonized in part by the Turks and Egyptians, Eritrea took on a European flavour with the arrival of the Italians in 1885 during their belated entry in the “scramble for Africa”. The legacies of successive foreign forces, combined with a rich mix of nine local ethnic groups have created a diverse cultural landscape that offers the best of African, Middle Eastern and European influences. 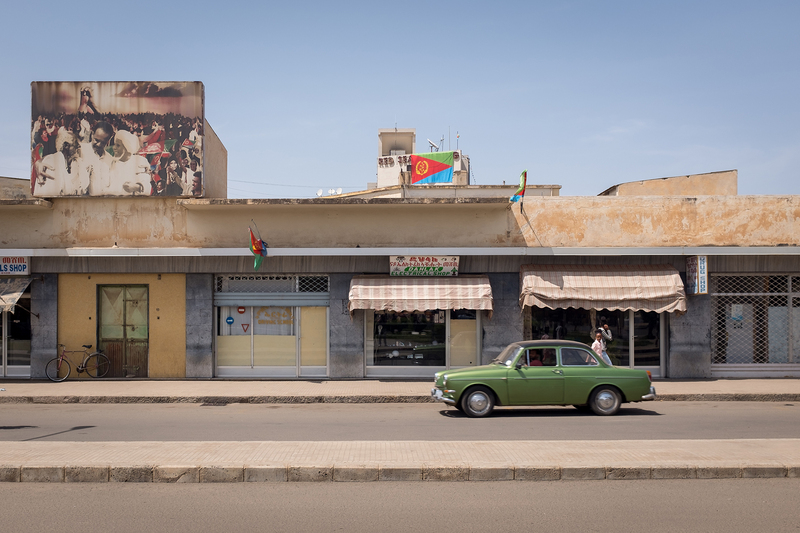 The Eritrean capital city of Asmara is like a film set from an early Italian movie, with vintage Italian coffee machines and outstanding examples of Art-Deco architecture. Although the country faces numerous hardships, it paradoxically remains one of Africa’s most peaceful, secure and welcoming destinations. Arrival in Hargeisa at your own leisure. Dinner at a newly opened and popular Syrian restaurant run by refugees from Damascus. 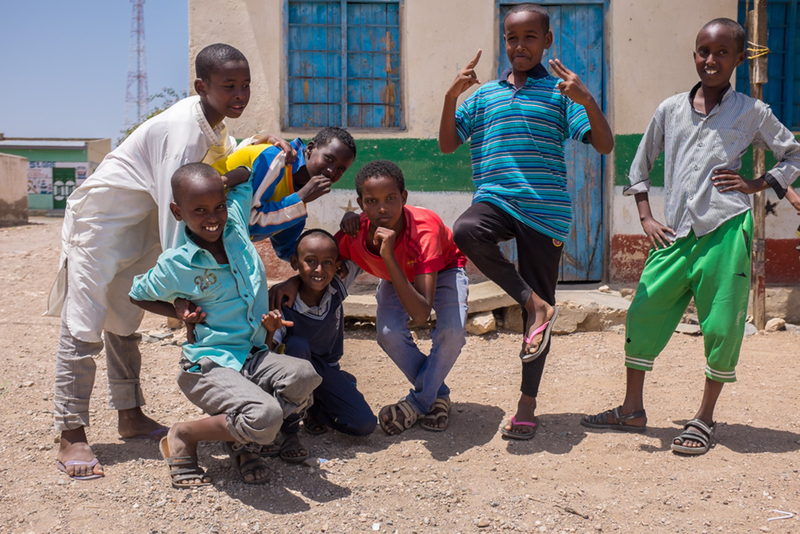 We’ll have a chance to chat with them and hear how they find life in Somaliland. 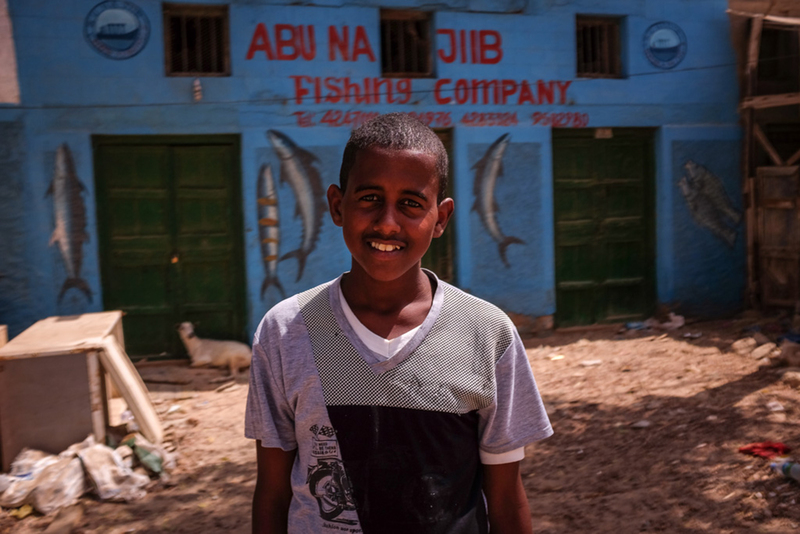 After dinner you can walk around the bustling city center in Hargeisa, and have some chai with the friendly locals or do some shopping for t-shirts and flags for Independence Day. Visit the two hills called Naaso Hablood (“Girl’s Breasts”) also known as Hargeisa’s landmark. On the way we visit the cemetery for British Soldiers who died here battling against the Italians during the Second World War. Hargeisa is the former capital of British Somaliland, while Italy controlled what is now Somalia. We will have lunch at a Somali-Yemeni restaurant with some Somalilander intellectual icons who will give us the political, social, historical and cultural introduction of the country. We will then take a walking tour around the city center of Hargeisa to get a sense of the people and the city. Here you will see street money exchangers and their “chunk” of bills, the central market, and the MiG Jet fighter War Memorial which stands for the atrocities committed by the dictator during the Civil War. The War Memorial is in the middle of the buzzing centrum and a great place for a coffee and chat with Somalilanders about politics and history. Visit to the busy market in downtown Hargeisa for some evening shopping and people watching. Dinner and overnight in Hargeisa. After breakfast a visit to the livestock market where you can purchase your own camel or goat! For those who can’t fit a camel in their luggage, this market will provide great photo opportunity and a chance to see how the locals do business. Afternoon visit to Laas Geel, the most important rock art site in Africa. These caves contain some of the oldest cave paintings on the horn of Africa; the vibrant colors and well preserved paintings are estimated to be around ten thousand years old. Make the 60km drive back to Hargeisa and spend the evening at your leisure. Saturday 18th May – Independence Day! We’ll get up nice and early for a quick breakfast before hitting the streets to observe the military and civilians’ parades. Everyone will be dressed in the national colors on the street, and this is one of the only places on earth to take part in an independence day in an unrecognized country! After lunch and a short break from the heat we’ll visit the Somaliland national museum and cultural center. A great place to chat to some local young people. We will have traditional dinner that evening and toast to this small nation! We will head to the most important port of Somaliland, Berbera. Upon our arrival, we will visit historical Ottoman Mosque and Ottoman houses. Late lunch will be served at the Ottoman houses, and we will relax a bit (it will be VERY hot). Short boat trip to see the ship wrecks in the Gulf of Aden. Tour the historic town of Berbera in early evening, where you will find more Ottoman, Persian, and British architecture of historic interest. This will be a great chance for some amazing photographs. We will have fresh seafood at the waterfront for dinner. After breakfast, we will have a short free time in Barbera. 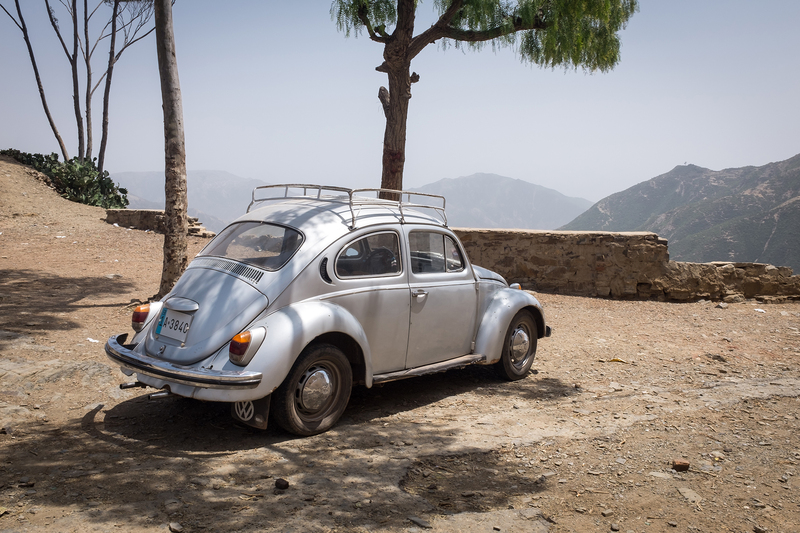 We’ll drive to the small town of Sheikh in the mountains, have tea, and walk around and enjoy the pleasant climate. We’ll make the drive back to Hargeisa for our last dinner in Somaliland. 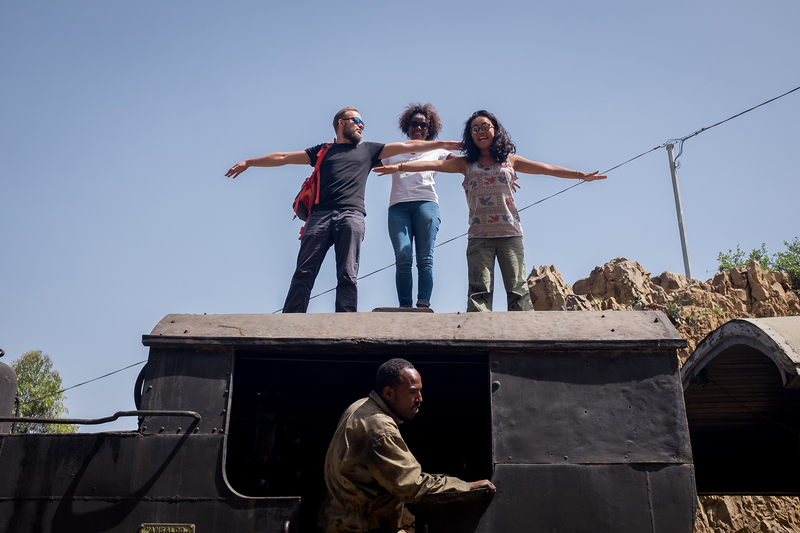 End of Somaliland tour – continue onwards to Eritrea! Check in our hotel and free time to look around the city. Our local guide will meet our flight at the airport and we will be transferred to our hotel, the “Ambassador Hotel”. We will meet our new group members at the hotel before heading out for our first day on a city tour of Asmara. Free day to explore Asmara slowly and do some shopping, according to your interests. After breakfast we will have a walking tour of the center of town. We will see the spectacular art deco of Asmara built by the Italians at the turn of the last century, such as the Post office built 1916, Albergo Italia built in 1899, the presidential palace built in 1907, and the Hotel Hamasien built in 1916. Great photo opportunities! We check out the Tank graveyard where we can see out-of-use tanks that were demolished during the war with Ethiopia. Visit the City Hall to see various photo displays in commemoration of the thirty-years bitter struggle and the post-independence progress. The City Hall was established by the Italians in 1890, and is one of the oldest institutions in Africa. There will also be various inventions on display by young people. Continue our tour of Asmara where we check out the various pre-Independence Day celebrations including modern and folklore dances. Walk up and down Harnett street where we will watch various cinematographic dramas and performances. Festival continues into the night culminating in a massive fireworks show at midnight to celebrate independence. Great vantage point from the roof of our hotel! Friday 24th May – Independence Day! For those brave enough there will be a 6am 21-gun salute to mark Independence Day. Free time to walk around the city after breakfast and mingle with locals. There will be various art exhibitions along the pedestrianized streets of the Main liberation avenue. After lunch, we join the celebrations at Asmara Stadium. There will be various displays by the Military music band and the Eritrean Air force will fly over the stadium in a spectacular color show! Various dramas will be shown by many artists during the afternoon. The Eritrean President will deliver a speech on the occasion of the Silver Jubilee. The show will come to an end by about 7pm. Dinner and drinks to close out the Independence celebrations at a traditional restaurant, where you can sample injera and local alcohols… Followed by a dance party! Overnight at the hotel in Asmara. After a mini sleep in and some breakfast, we will board a 100 year old train and ride all the way to Nefasit. Along the way we will go through thirty tunnels. This is definitely a trip highlight! On board the train we will be offered a traditional coffee ceremony. Head to the incredible bowling alley for a step back in time. Dinner and overnight at our hotel. We’ll visit Gurgusum Beach, where we can swim and relax with local people. Walking tour to take in the unique mixture of Turkish and Italian architectural design. Dinner at the “Salam Restaurant”. Fresh fish prepared in traditional oven. This is a real local experience. 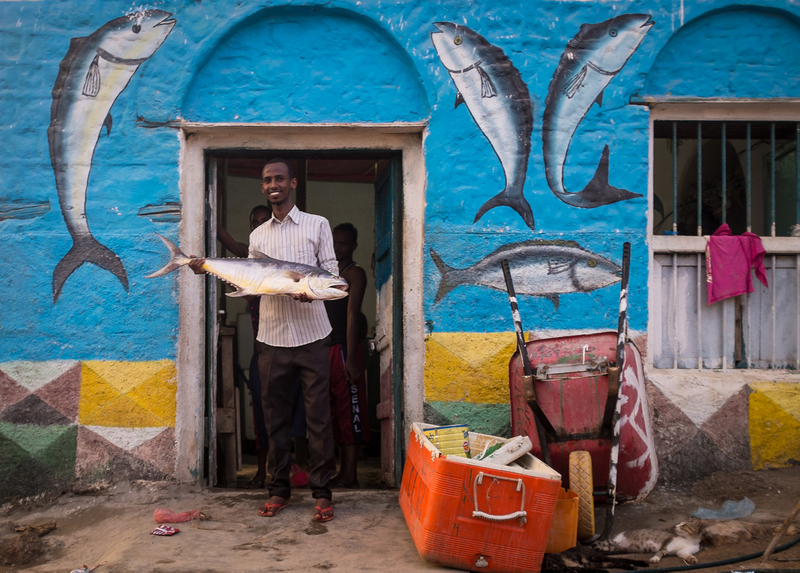 After dinner we explore the nightlife of Massawa and find some bars. After breakfast we visit a local school in Massawa to learn about Eritrea’s education system and meet with the children. Take a boat to Dahlac Marine National Park, the Red Sea’s largest archipelago of which just four islands are inhabited. We visit ruins from the early Arabic/Islamic settlers of the 8th century, and also some local Tigranyan villages. Those who have a diving license can experience a dive in the Red Sea! (additional cost for diving). Don’t dive? No problem – snorkeling equipment is also available. In late afternoon/early evening, we will make our way back to Massawa. After a late breakfast, we will hit the road back to Asmara. Arrival in Asmara at around 4pm – we will have free time in Asmara. We may be lucky enough to watch football in the famous Cinema Roma or, if interested, have a chance to briefly talk about your country or profession to young Eritrean students. Dinner and group drinks in Asmara. After breakfast we head to Keren city. Free time in this quaint town to check out the local markets and explore the lively streets. 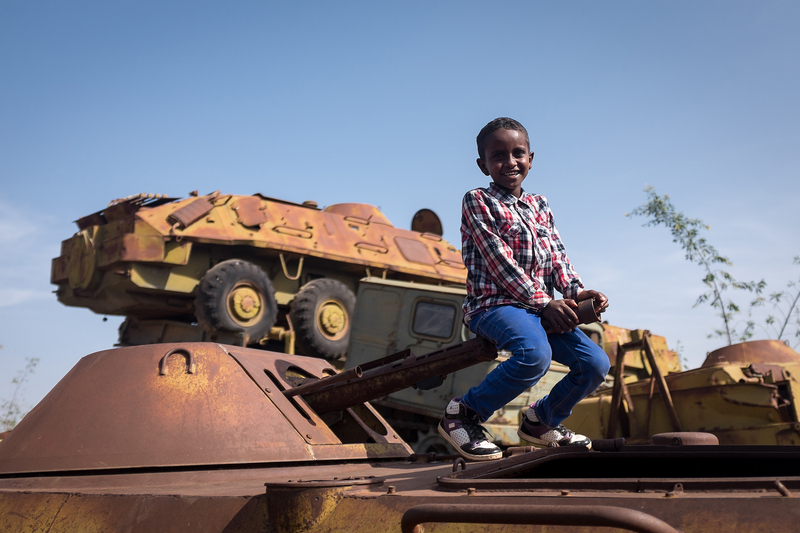 Drive back to Asmara and stop by some destroyed Ethiopian tanks along the way! Last group dinner and overnight in Asmara! Airport transfers for those who require, depending on flight times. Witness the National Day Celebrations in both Somaliland and Eritrea – both the military and civilian parades in Somaliland and in Eritrea, from the national stadium, watch the military performances and air force flyover and even brave the 6am 21-gun salute!